The intermediate exams Results out Today 17-04-2017. So if you want to See Your Results you can See from the website of intermediate state board of Telangana. 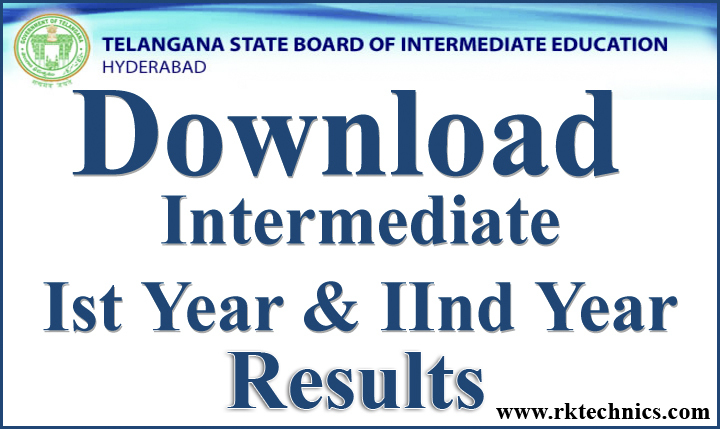 1st year & 2nd year Results available.